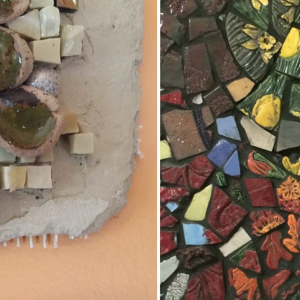 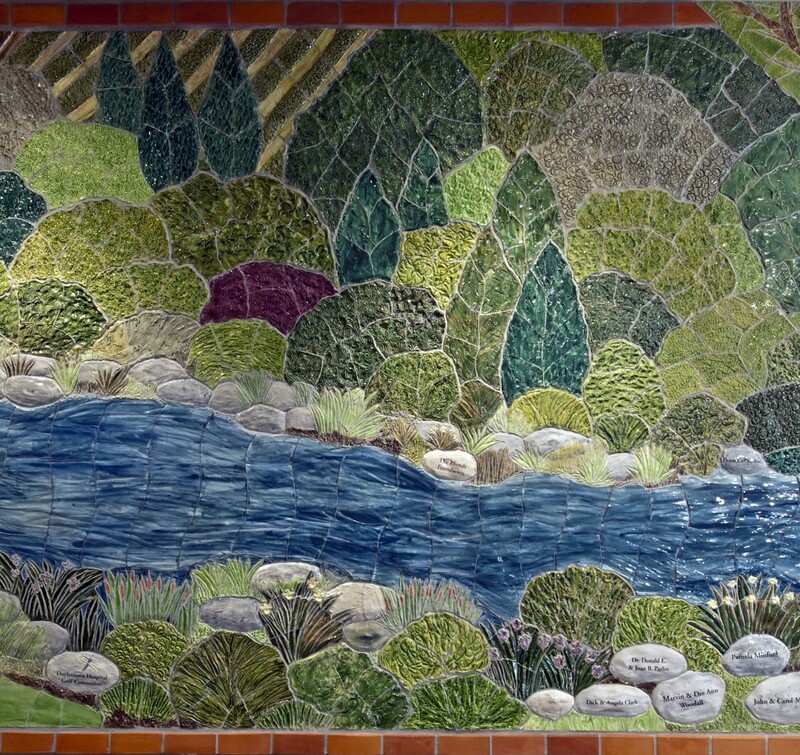 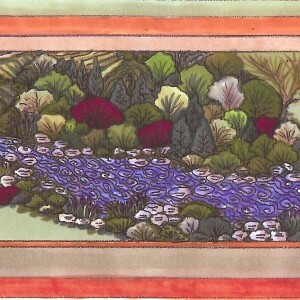 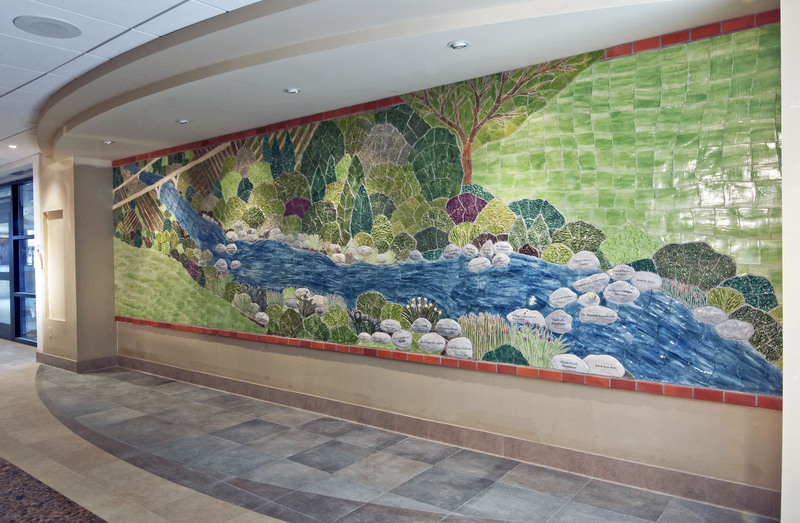 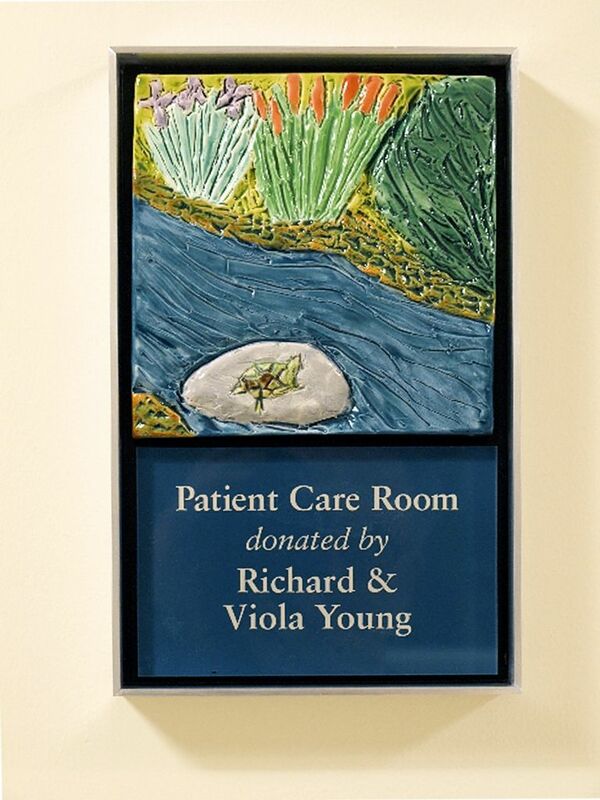 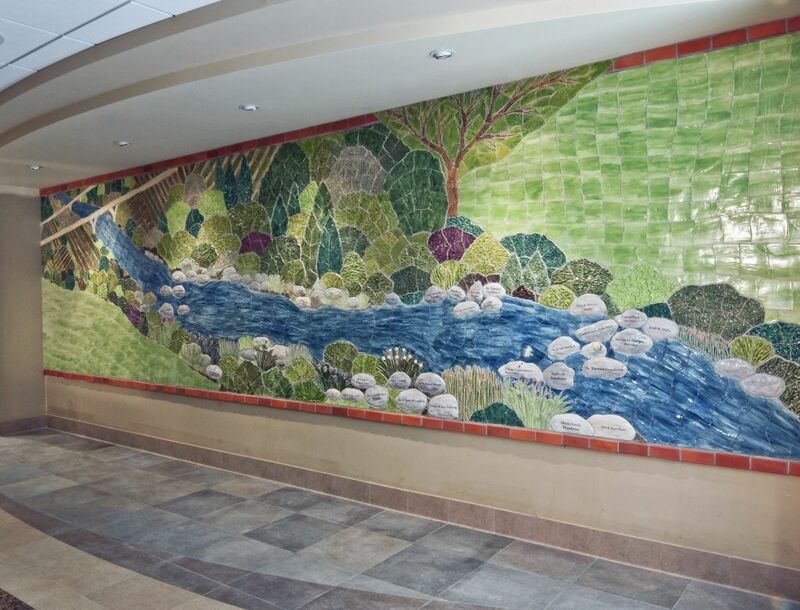 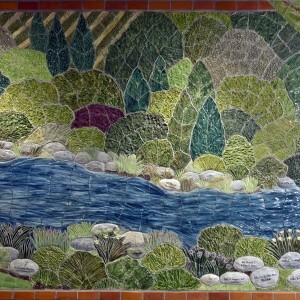 A 25 foot long tile mural for the hospital’s new state of the art Emergency Department. 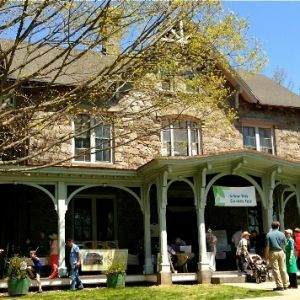 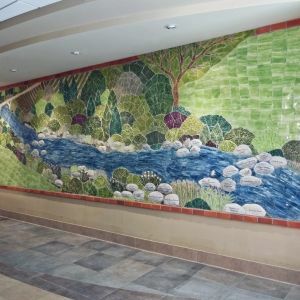 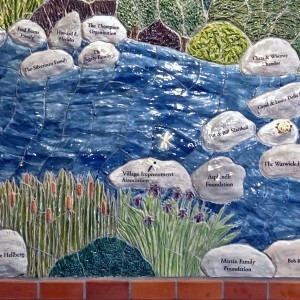 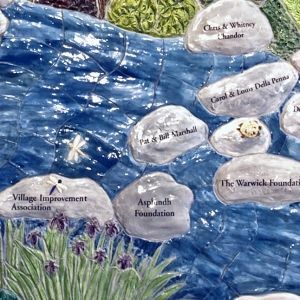 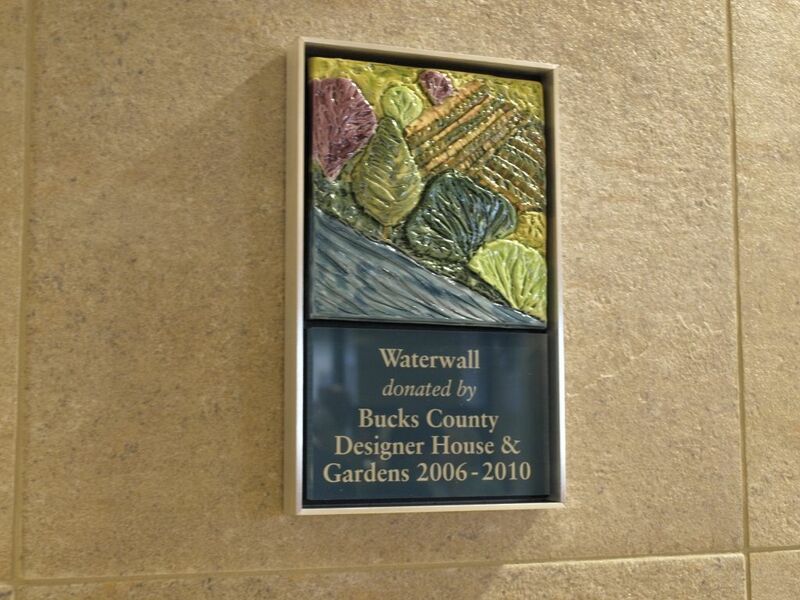 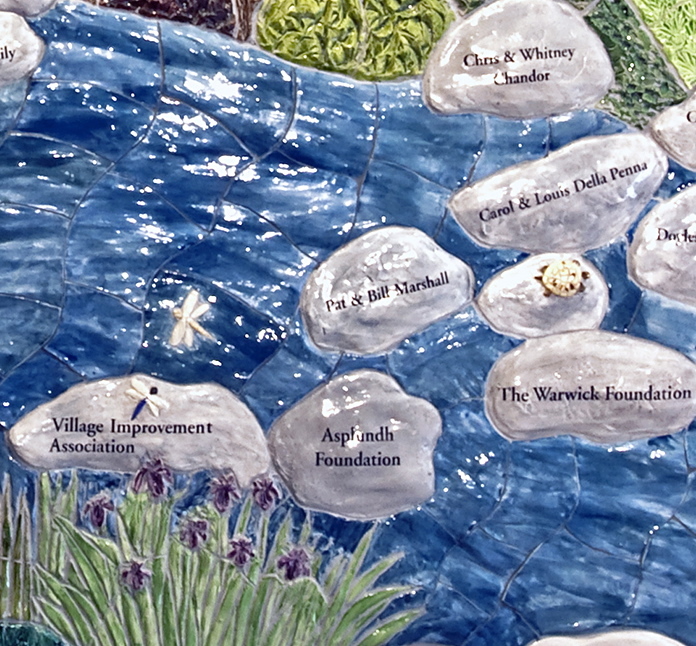 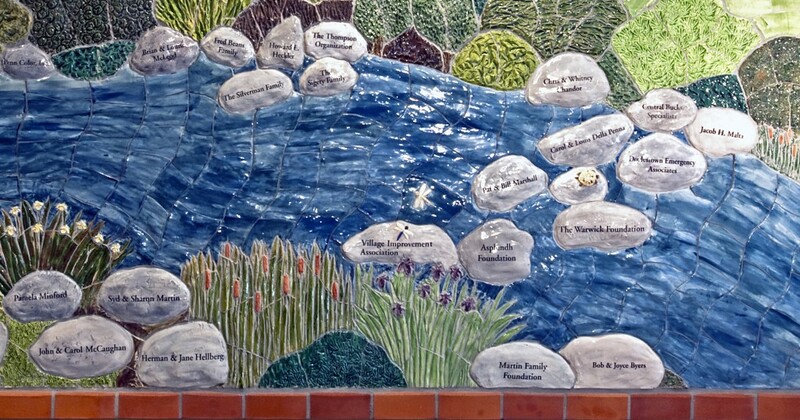 Designed to embody the concept of “flow”, the mural takes the form of a river and surrounding landscape, evocative of Bucks County and the Delaware River that forms its eastern boundary. 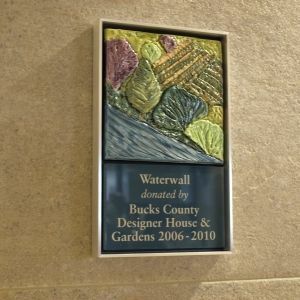 Donor Wall Video- Raise More Funds! 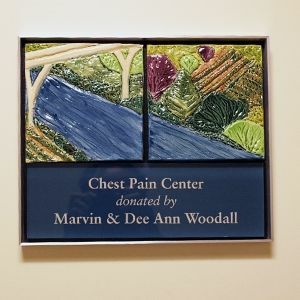 Having the recognition program in place before solicitation really helped to sell our program. 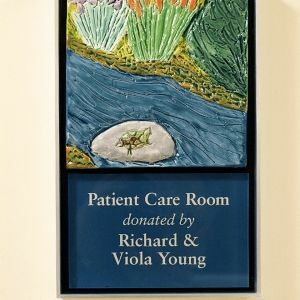 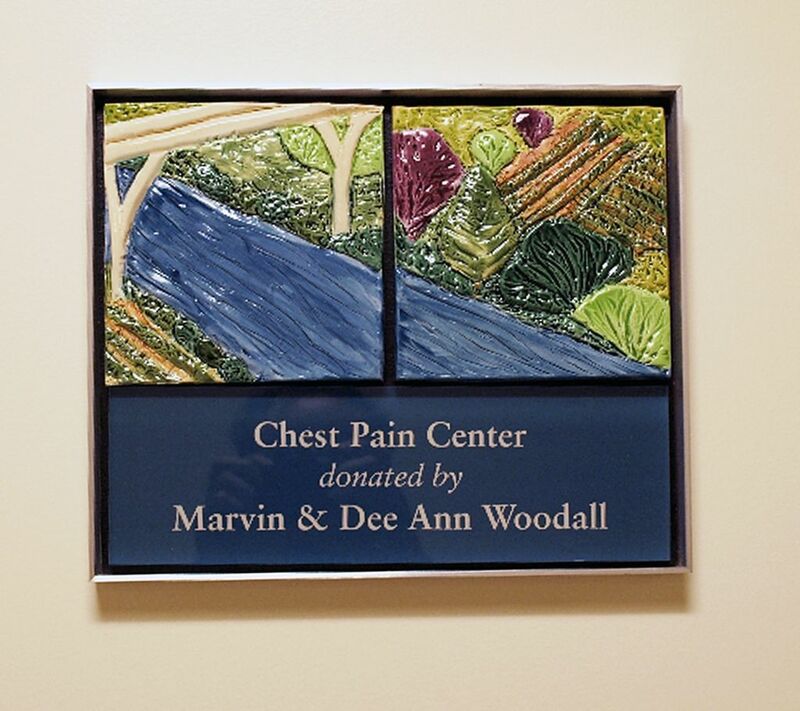 We raised $18.5 million and every single naming opportunity was taken for a new ER.